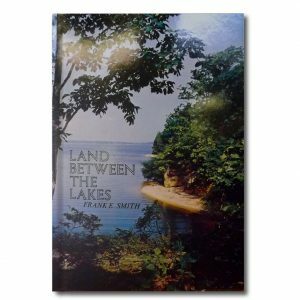 This book documents the history of Land Between the Lakes prior to the forest service management. 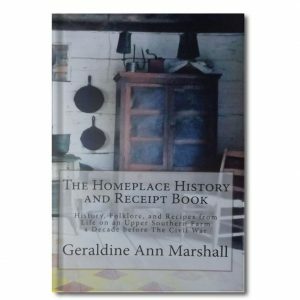 It is also a valuable baseline to inform and guide. 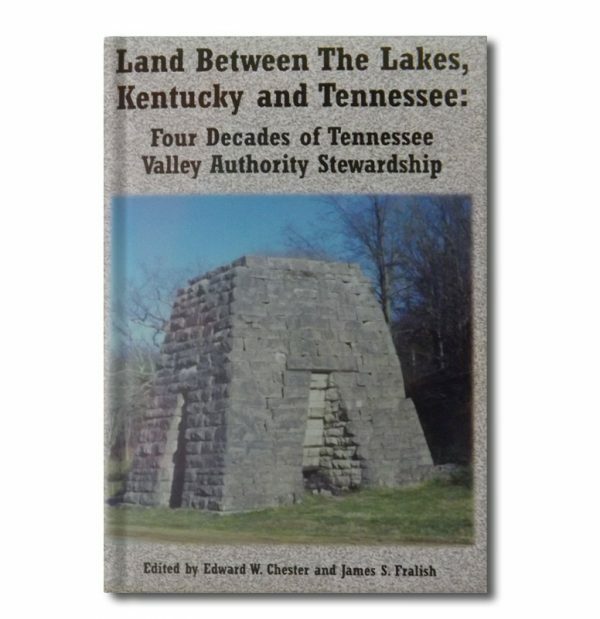 TVA managed LBL for recreation, education and conservation for nearly four decades. During that time, research centers were established at several regional universities to study various aspects o biota, the reservoirs, the environmental setting and the cultural and historic heritage. 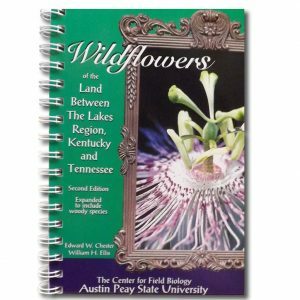 In addition, several universities developed field based educational programs with LBL as the focus. 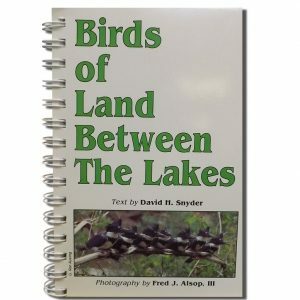 In 1999, management of lbl was transferred to the United States Department of Agriculture, Forest Service. Since overall goals and policies of the Forest Service differ from that of TVA….it was felt that a written account of benchmark events and major research projects during the TVA management was in order. This is that account.